Exomotive - US Manufacturer of Exocars & Kit Cars | First Canadian registered Exocet hits the streets! 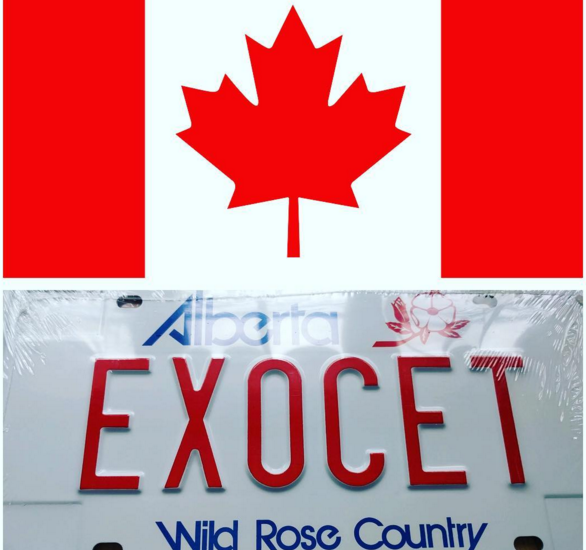 First Canadian registered Exocet hits the streets! 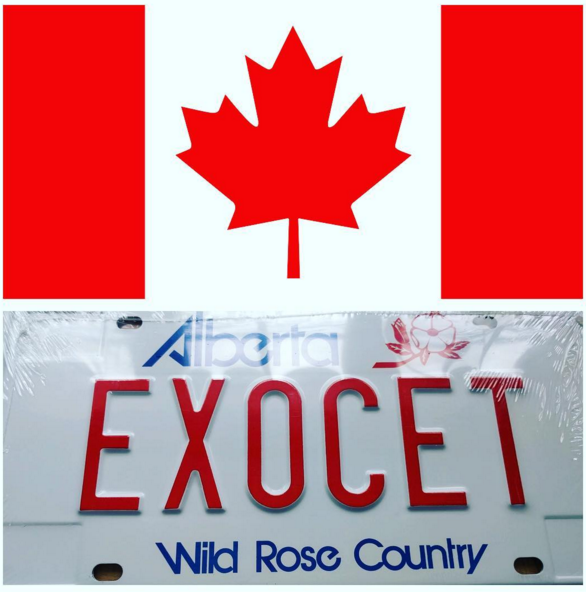 We are happy to report a successful registration of the first street legal Exocet in Canada!